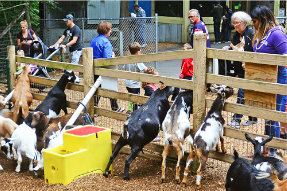 Planning a trip to visit Adirondack Animal Land? Here's all you need to know about our rules, admission fees, how to get here, and more. We want to make sure you know what to expect so that your time here is the best it can be! 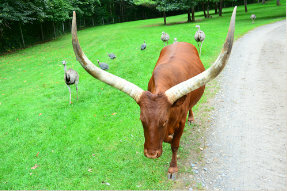 We have dozens of different types of animals here at Adirondack Animal Land! This is where to start learning about all the fascinating creatures you will see when you visit. Of course, exhibits are subject to change without notice. Looking for a unique place to hold your next birthday party, family reunion, or other special event? 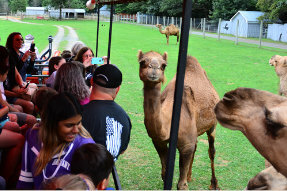 Hosting your next event at Animal Land will be an experience everyone will remember. Contact us today to reserve your date and time.